Three miniature captions from the showreel, featuring community videos submitted for Fa, SK-II and Duracell contests. Have you ever wondered how crowdsourcing can help marketers create relevant content? Have you had doubts about the quality of the content that is being submitted daily on our contest platform? We hope you didn’t – our « social content » case studies are supposed to reassure you – but if you still weren’t sure about the value of video crowdsourcing, here’s something for you. 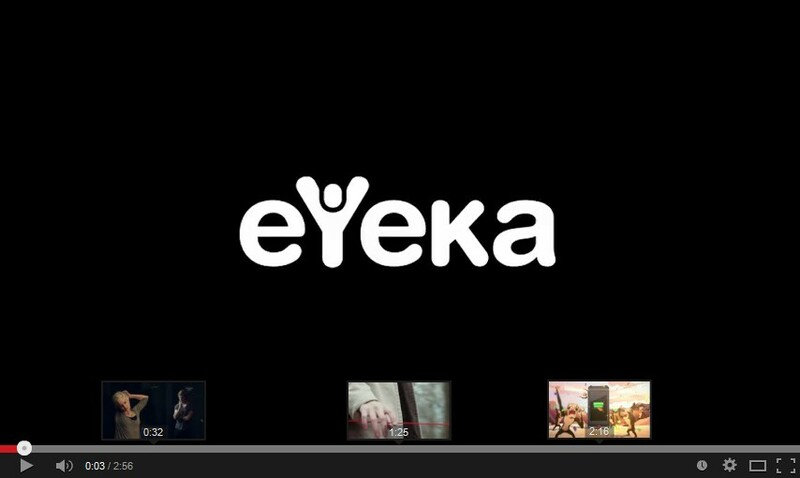 We have released eYeka’s Video Showreel on YouTube and eYeka’s Video Showreel on Vimeo, packed with 3 minutes of community-created awesomeness. « Aides » by Rom1s (France) for a AIDES contest. Would you like to launch a contest to generate awesome content like that? Get in touch! This entry was posted in About us, Community, Our expertise. Bookmark the permalink.